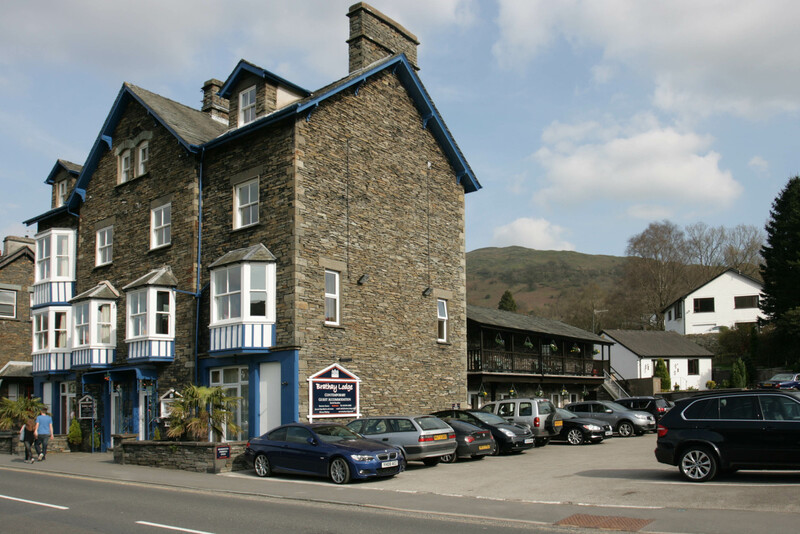 Free onsite parking when you book via this website. 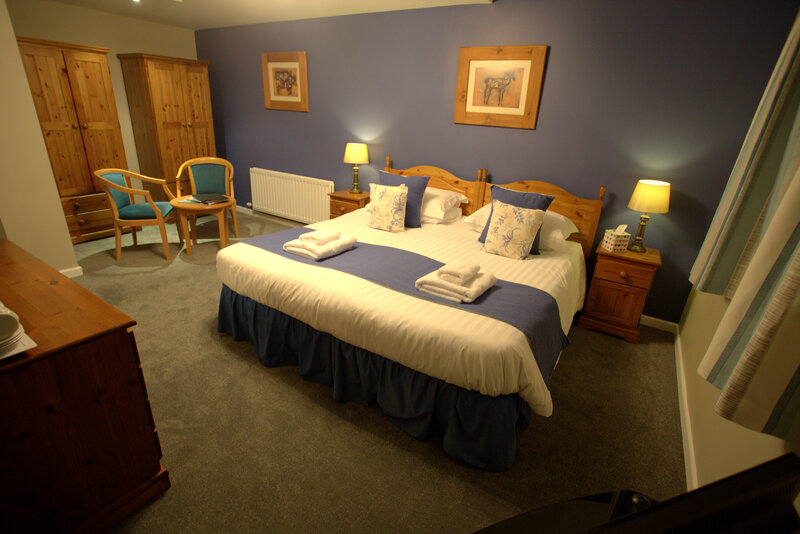 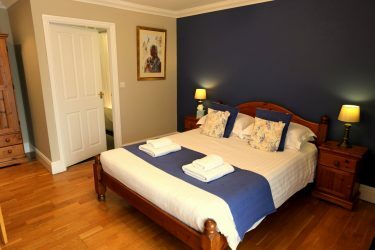 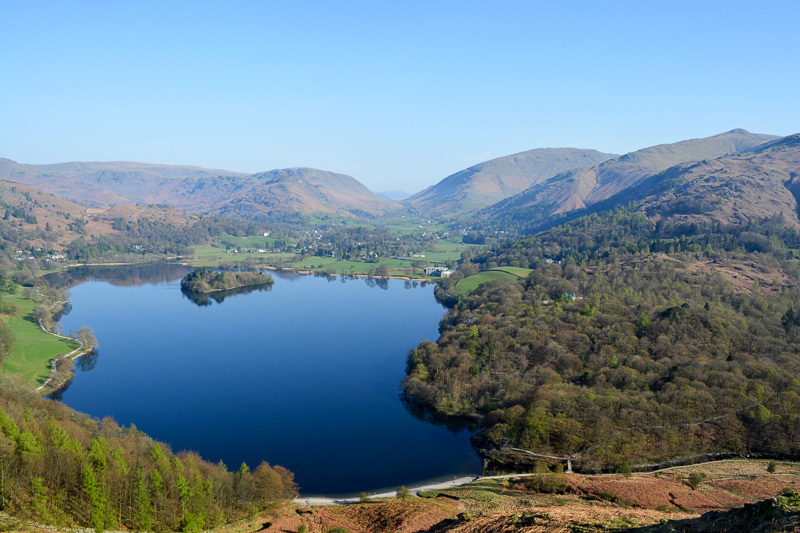 Brathay Lodge is a family run Lake District bed & breakfast with scenic views over Wansfell and Loughrigg. 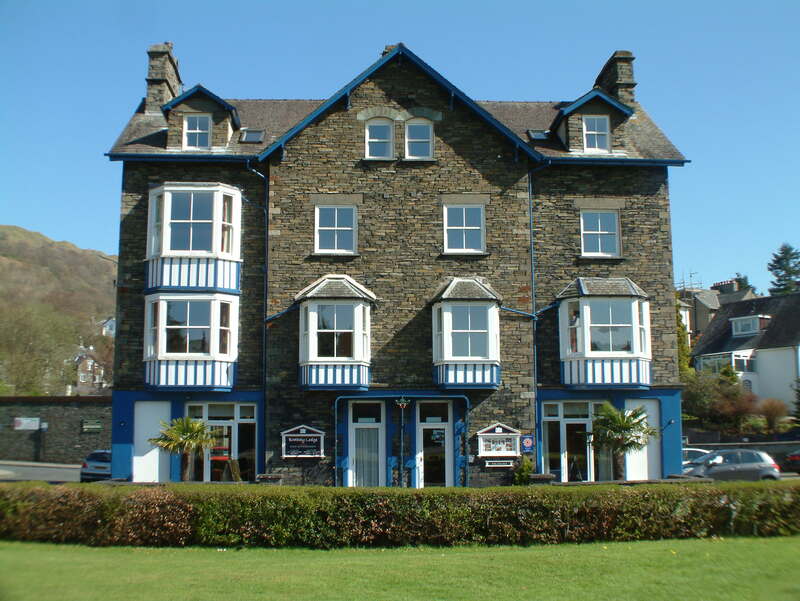 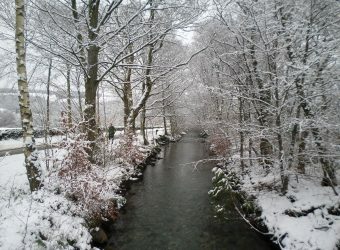 Short walk to Ambleside shops and restaurants or Lake Windermere. 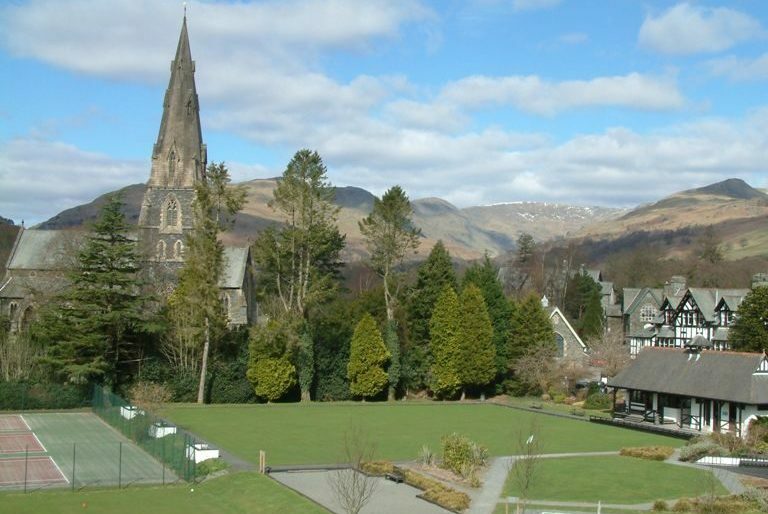 Brathay Lodge is very well located for walkers, mountain bikers and golfers visiting the Lake District.